In 2017, TQUK was delighted to be nominated for two FAB Awards. We were nominated for Awarding Organisation of the Year, with stiff competition from other high profile organisations. Kelly Venter, TQUK’s exceptional Business Development Officer, has also been nominated for Individual of the Year for her exceptional performance in our office. Quality Manager Paul Morrison won the ‘Individual Contribution of the Year’ award at the annual Federation of Awarding Bodies awards. The objective of the award is to recognise an individual employee who has made a significant contribution to an organisation or the awarding industry and works for the best interest of centres, learners and colleagues at all times. Up against some stiff competition with a pool of talented people in the category, Paul managed to pick up the top prize highlighting the fantastic achievement that this is for both Paul personally and the Quality team in general. The ‘Best Employer’ award recognises organisations which ensure that their employees are at the heart of their success with judges looking at recruitment and progression of staff, the training and development of employees and the engagement and support of staff within the business. The Rising Star Award celebrates and supports Salford’s newest businesses who indicate a real passion for the business, a strong plan and good forecasts for growth. Entrants for this award must have been trading for a maximum period of three years and the judges are looking for; Passion for the product or service, Demonstration of innovation and leadership and Potential for growth. 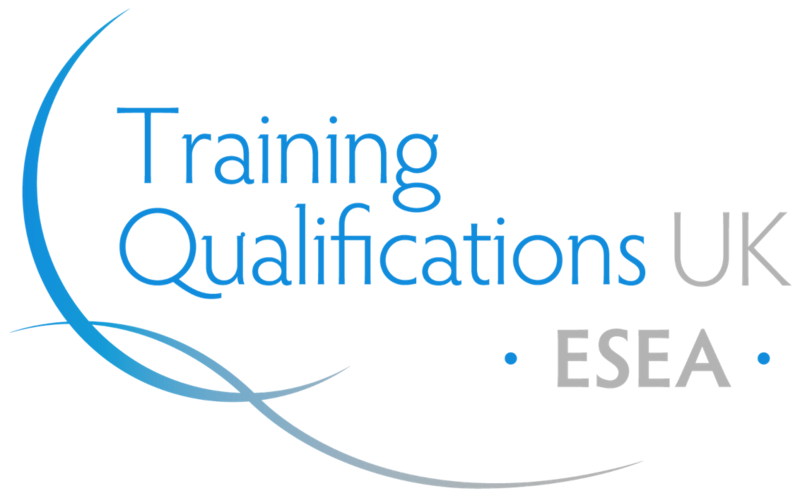 “Training Qualifications UK have been the best Awarding Organisation we have worked with. Their staff are friendly, experienced, knowledgeable, flexible, and they all have a great sense of humour. This combination, partnered with their individual personalities makes it an absolute pleasure to work with them. TQUK could also stand for Total Quality UK as well, we have been supported from the first moment to present, and we would recommend them to any training organisation that is interested in working with an Awarding Organisation that truly puts the needs of their individual customers as a priority. “The level of support and cooperation we receive from TQUK is fantastic, they always work hard for us and their flexible approach to qualifications is a refreshing change. Their ‘everything under one roof’ approach and unique selling points, including the two-day certificate turn around, really helps us to provide a great service to our learners. “ProTrainings and TQUK have become the perfect training company and Awarding Organisation partnership. The team spirit relayed between both camps is fantastic and it is easy to see that the individuals that work at TQUK care very much about their relationship with training centres. “We are extremely pleased with the committed and flexible working relationship we currently have with TQUK. 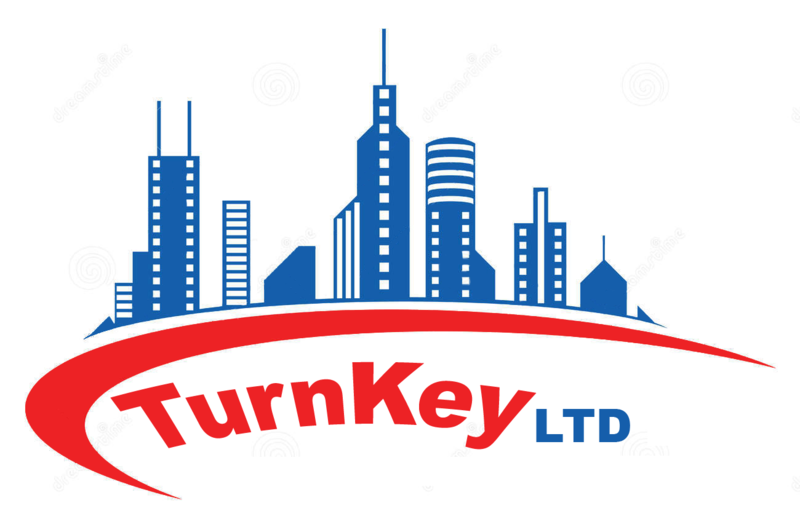 They have been driven and caring in terms of meeting the needs of our business and the communication and management of our account has been exactly as promised.